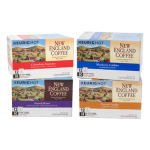 Join the Coffee Club, get monthly deliveries, save 20% and never run out of your favorite New England Coffee. 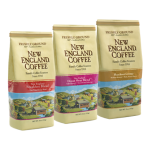 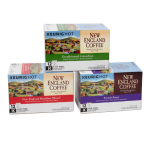 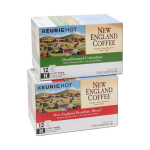 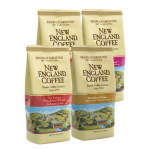 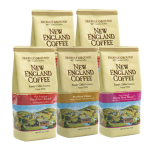 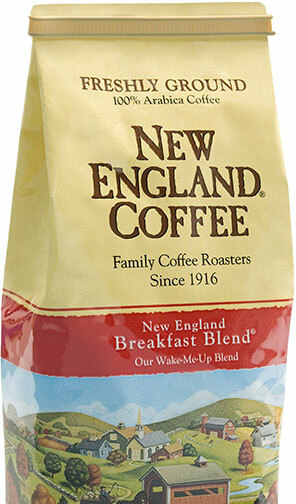 Join the New England Coffee Club and you’ll receive monthly shipments of your favorite New England Coffee. 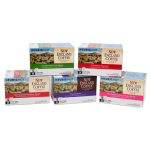 Choose from 2, 3, 4, or 5 bag or box options of ground coffee or single serve and save 20% on every order, every month. 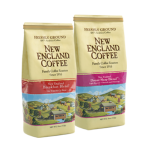 Please visit our Coffee Club FAQs page to learn more.